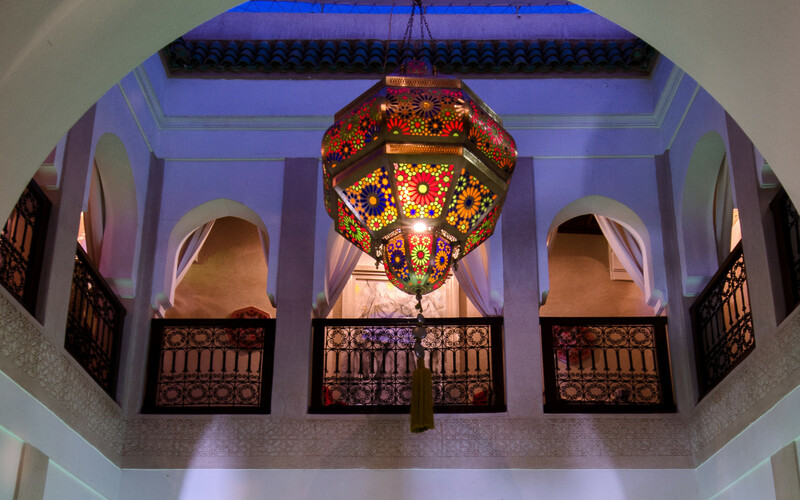 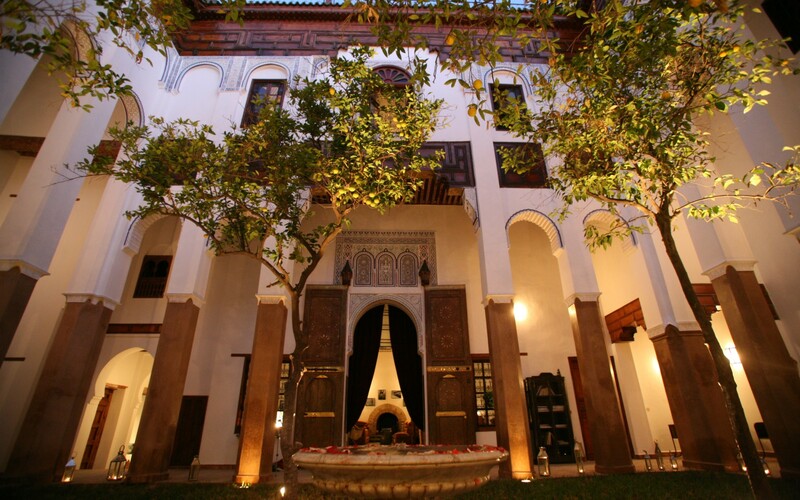 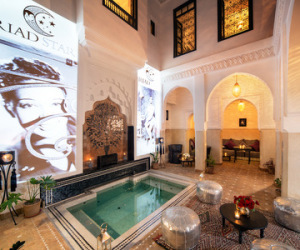 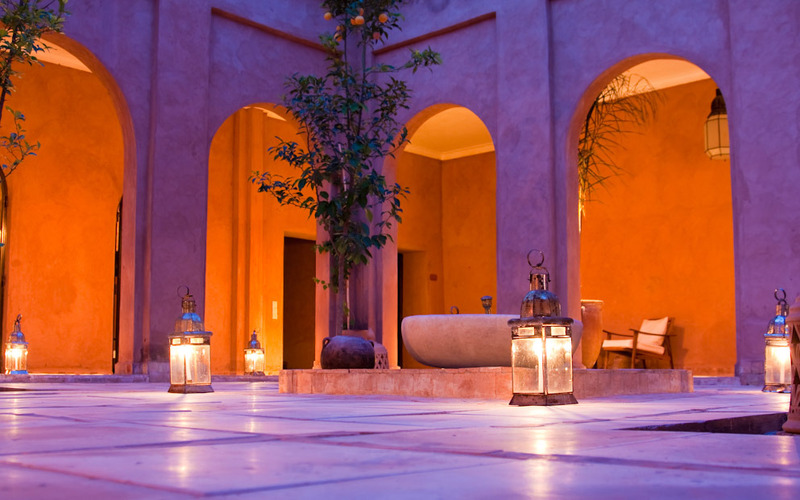 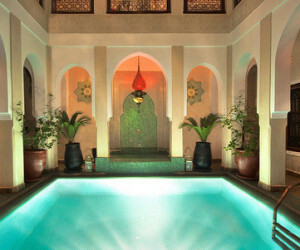 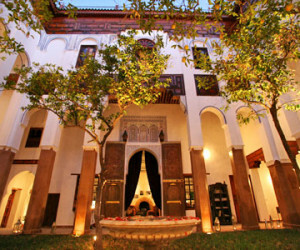 A fabulous weekend break in a beautiful riad with private airport transfers. 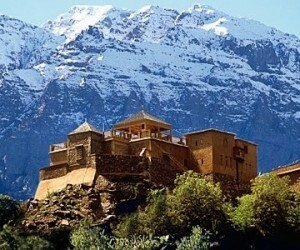 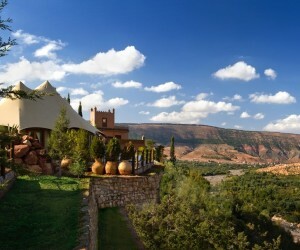 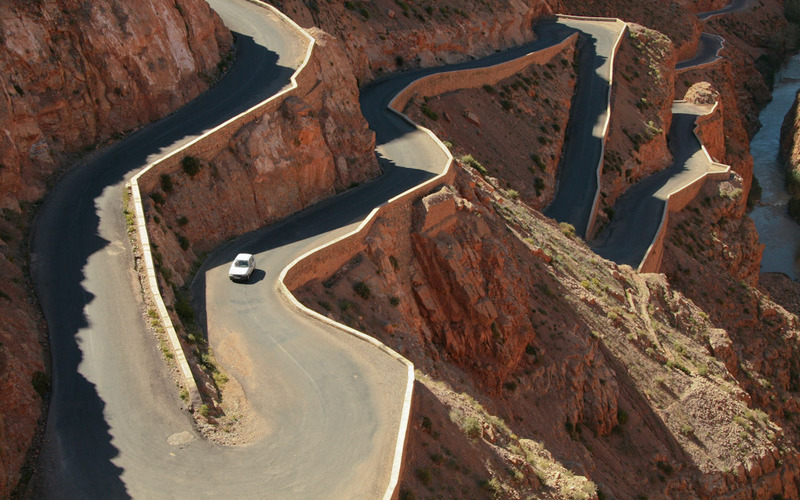 Why not include a day in the Atlas Mountains? 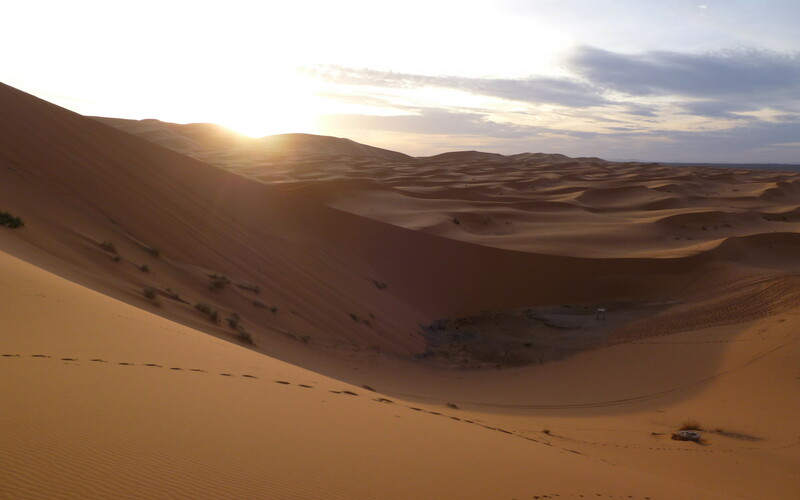 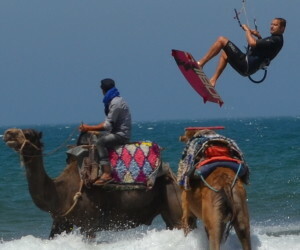 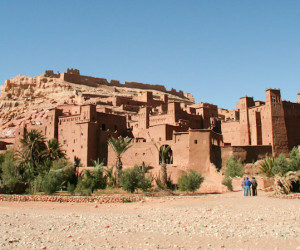 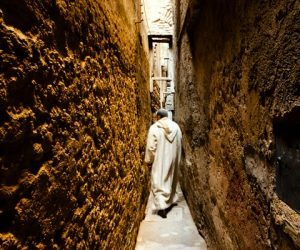 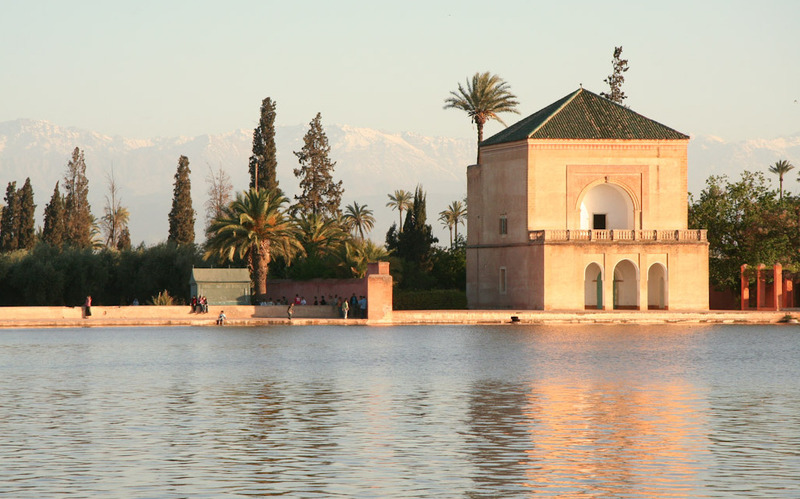 Our most popular Morocco Holiday. 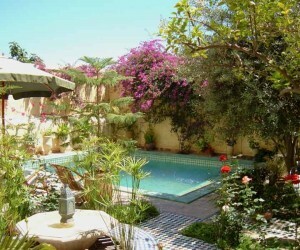 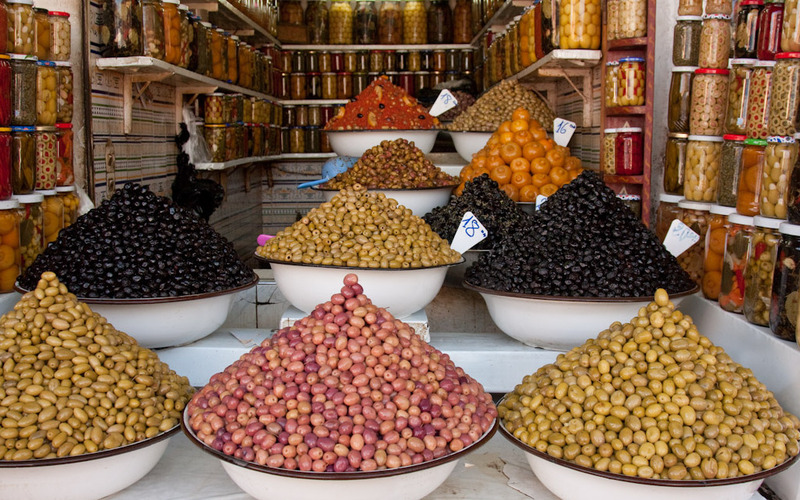 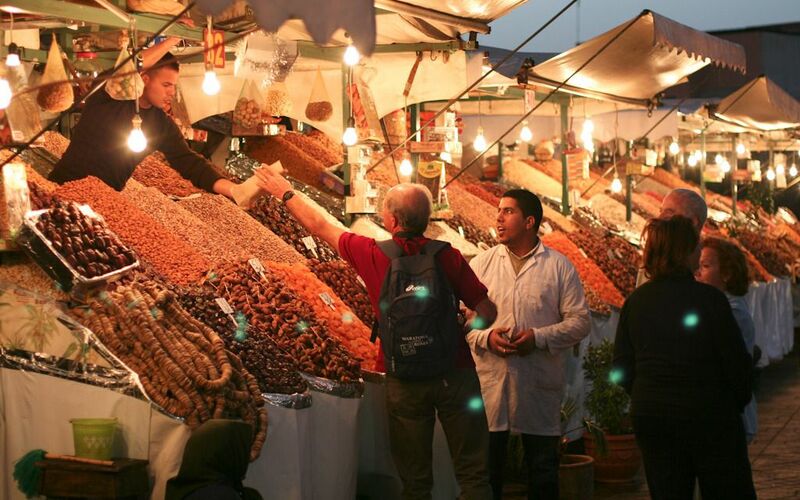 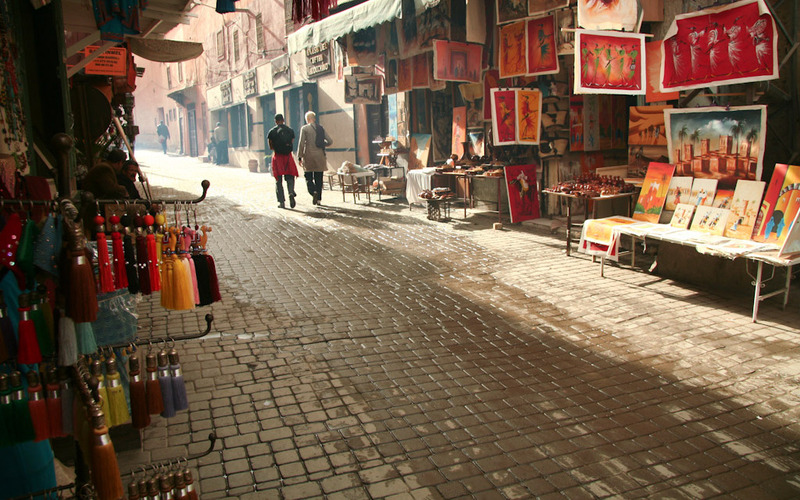 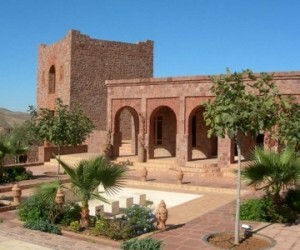 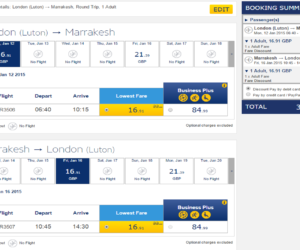 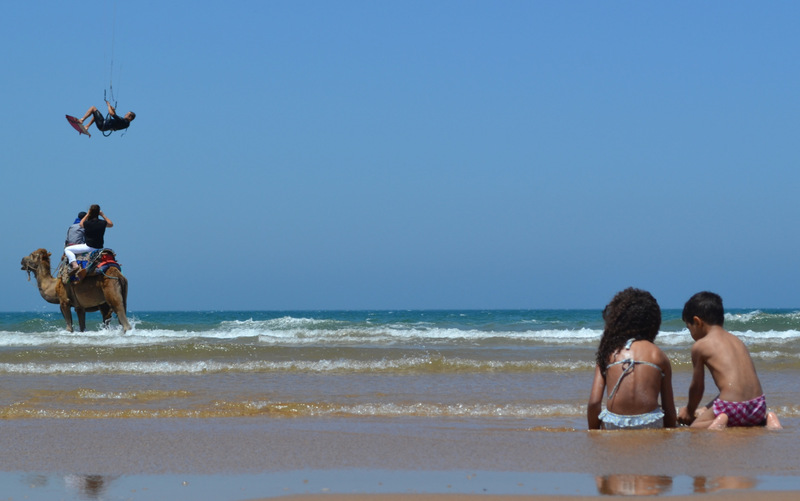 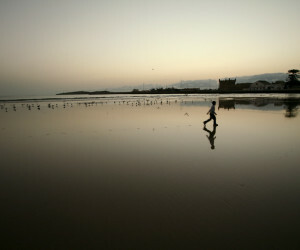 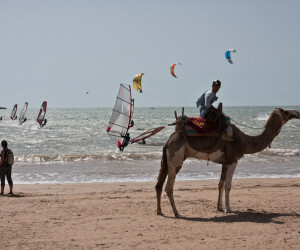 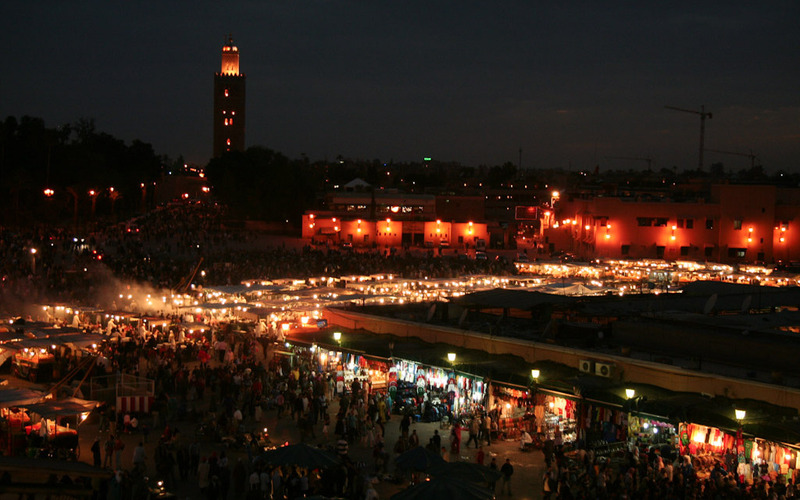 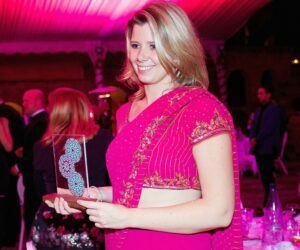 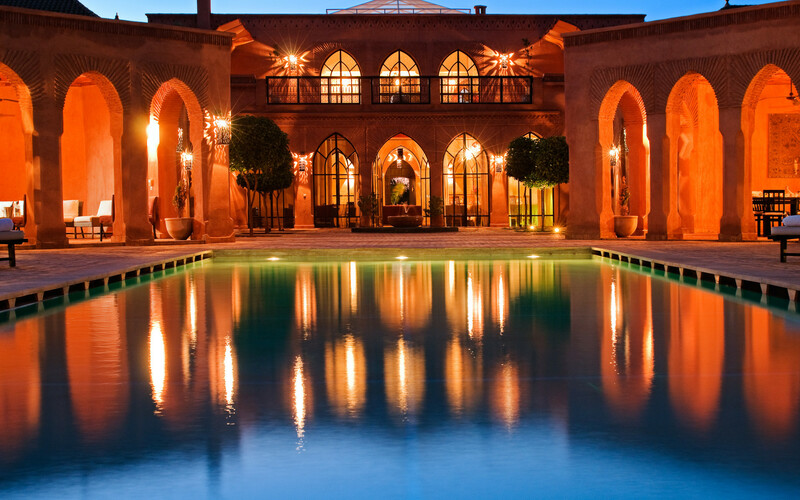 A great combination of Essaouira & Marrakech including private transfers.